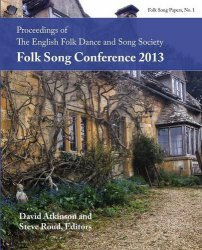 The English Folk Dance and Song society has published and co-published a wide range of books, including song collections, dance books, tune volumes, conference proceedings and more. Some of these have online resources associated with them, and some are available in their entirety in digital format. Find out more about some of these below.